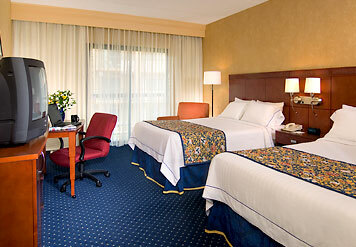 Welcome to the newly renovated Courtyard Baltimore Hunt Valley, Maryland hotel, located near Oregon Ridge Park and many of Baltimore’s top attractions. This Hunt Valley hotel features a new lobby with flexible spaces to work or relax in, free Wi-Fi throughout and easy access to the latest news, weather and airport conditions via our GoBoard. 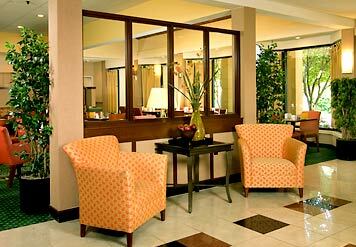 The highlight of our new lobby experience is The Bistro - Eat. Drink. Connect, providing healthy food & beverage offerings in the morning and evening dinner service with cocktails. Enjoy spacious Hunt Valley accommodations featuring free WiFi, high definition flat-screen TVs and an ergonomic work space in each guest room. Stay fit in our hotel fitness center or explore the city with the nearby MTA Light Rail while visiting this Cockeysville hotel. 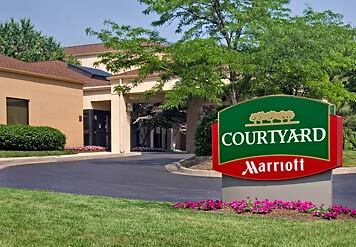 Enjoy the comforts of home with great Marriott customer service at the Courtyard Baltimore Hunt Valley hotel. Please note, if using a GPS enter "Cockeysville" is the city name.